From vibrant emerald green to deep ruby red and the warm amber colors of fall in between. The charming villages and picturesque countryside also make for beautiful snapshots. 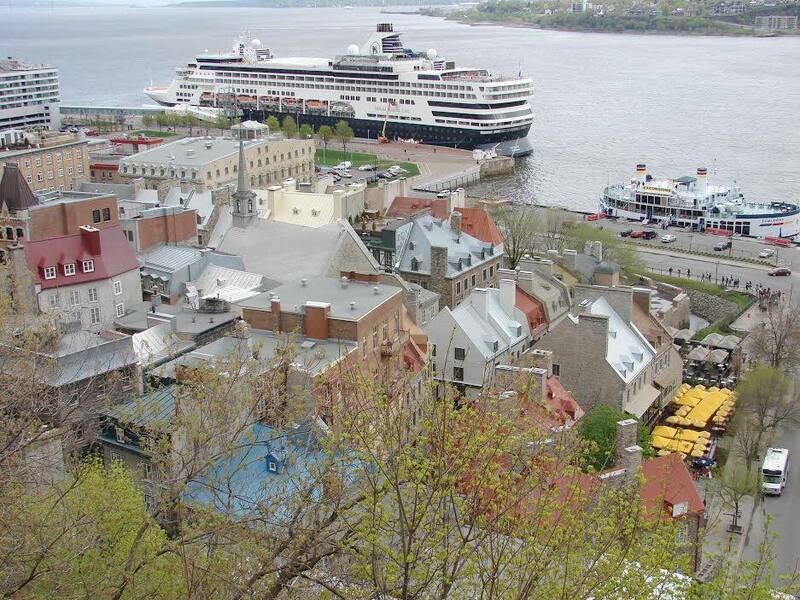 Here are some wonderful photos from Holland America Line guests who sailed to Canada and New England. Taken by guest Gerrit Beekhuizen on a trip to Peggy’s Cove. 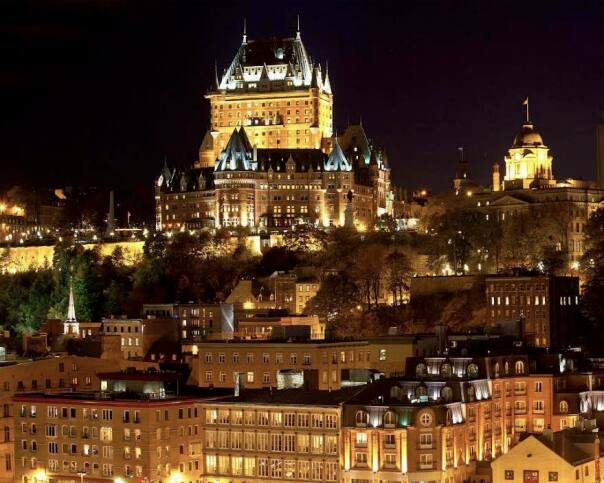 Quebec by guest Dennis Hultsman. 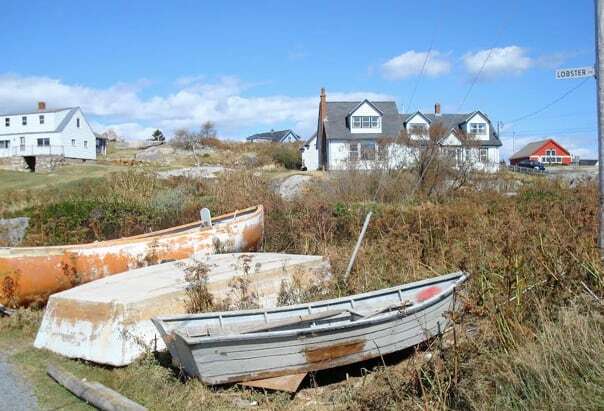 From left: Notre Dame de Quebec Church and Edward Gladstone at deGarthe Gallery in Peggy’s Cove. From left: Quebec City, Gaspe, Quebec City and Saguenay by 3-Star Mariner Jim Wallace. 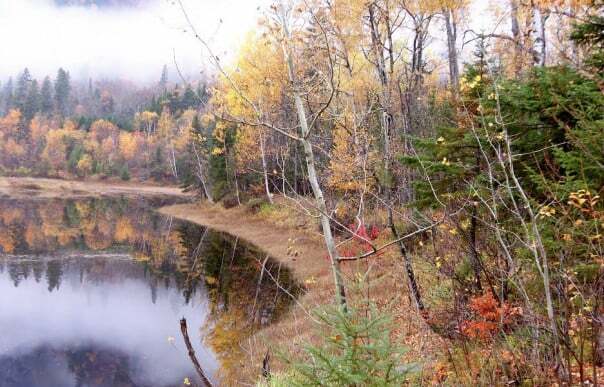 Photo taken by guest Barry Cole on a Quebec to Boston cruise. 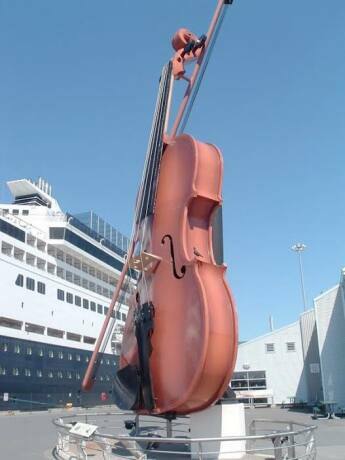 Maasdam at Sydney, Nova Scotia, by guest Ralph Johnson. 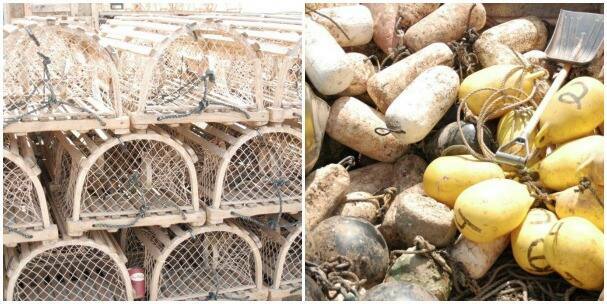 Lobster and crab traps, and fishing paraphernalia by Mary Schimmelman, HAL’s senior manager of social media. If you’re looking to improve your photography skills, be sure to check out these tours in Canada: Halifax in Focus: A Shutterbug’s Dream at Halifax, Nova Scotia; and Saint John In Focus: A Photography Adventure at Saint John, New Brunswick.